Considering the luxury of central air conditioning? 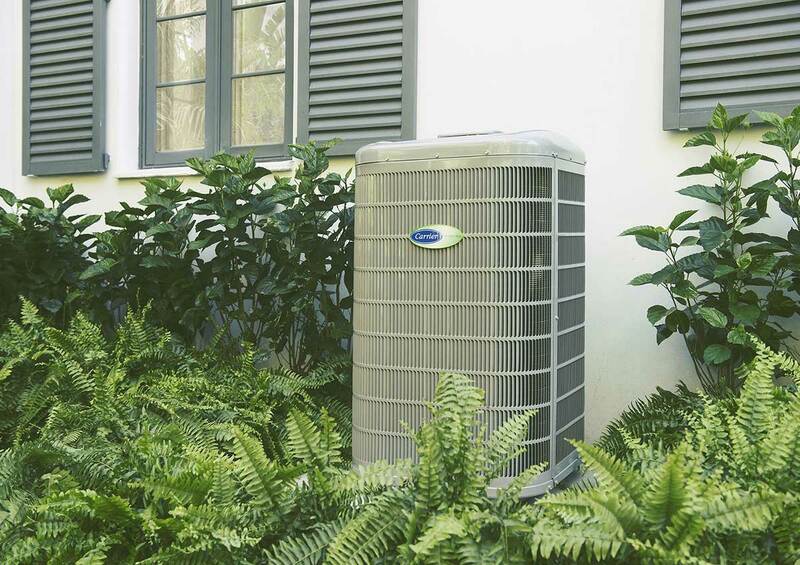 A modern cooling system provides a long list of rewards, including a cleaner, healthier, and more comfortable home. Maintain ideal temperature, remove airborne contaminants, enjoy air circulation, sleep better, and feel more productive throughout the day. The options and features on today’s market will change the way you live and raise the value of your home. Simply contact DiPaola Quality Climate Control at 724-620-4376 for air conditioner installation done right in Southwestern Pennsylvania. Our team of highly trained, NATE-certified, Elite Level technicians work with you to determine your priorities, goals, and exact requirements. We combine top quality equipment with customized design and proper installation procedures to optimize energy efficiency, cooling capacity, air quality, reliability, and system longevity. You can count on DiPaola Quality Climate Control for all your air conditioner installation needs! Drawing from such well-respected names as Carrier, Goodman, Comfortmaker, Climatemaster, and Mitsubishi Electric, we resolve any challenge with seamless cooling. Established in 1986, DiPaola Quality Climate Control offers complete control over indoor climate and exceptional comfort across New Eagle, South Park Township, Jefferson Hills, Venetia, Clairton, McMurray, Donora, Monongahela, Gastonville, West Newton, Bentleyville, PA and surrounding areas.